Suit up for a dive with these deep sea beasts. 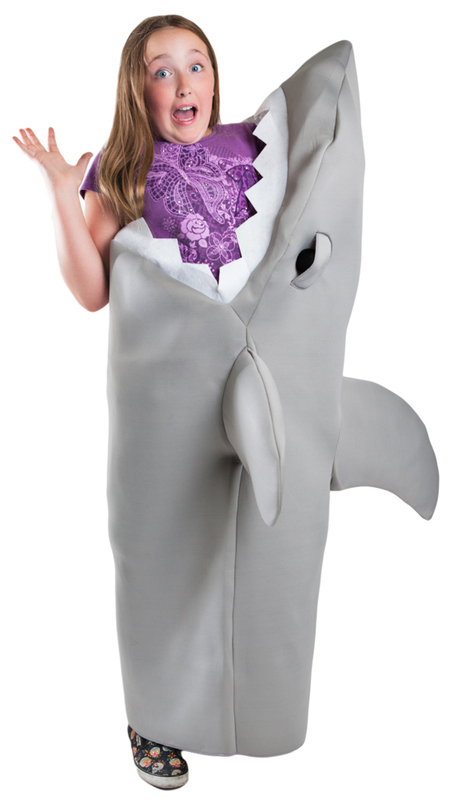 They may look scary on TV, but the kids will love to laugh and play in these great white outfits. Light up the night with those pearly whites. 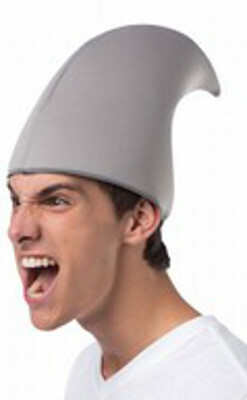 Show off the first twent rows of your bouncy baby shark's teeth this Halloween. Rule the sea. Watch the seals and seahorses swim away in fear. Be the king fish of the underwater world. 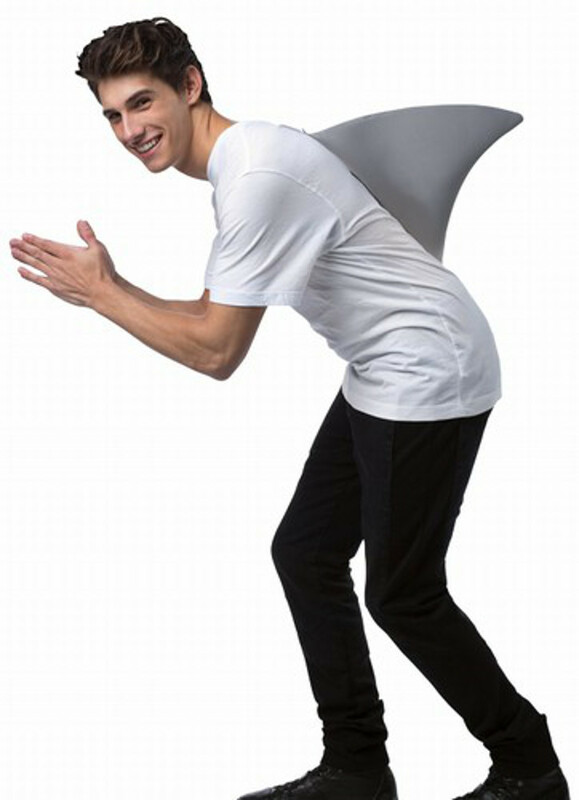 Look out, it�s a landshark! You�re in for a world of hurt if you open up your front door to these underwater marauders. When that big fin breaks the surface, pray that shark finds new prey. Bring Jaws to life. Whether you�re just strolling down the avenue or spending the afternoon on water skis, these giant gills are the ones to watch out for.